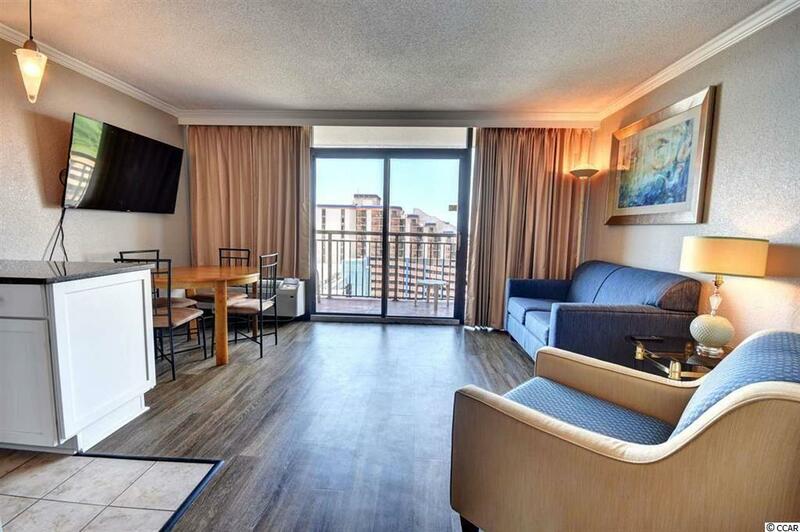 ENJOY YOUR COMPLETELY RENOVATED OCEAN VIEW ONE BEDROOM CONDO IN THE DESIRABLE CARAVELLE RESORT. 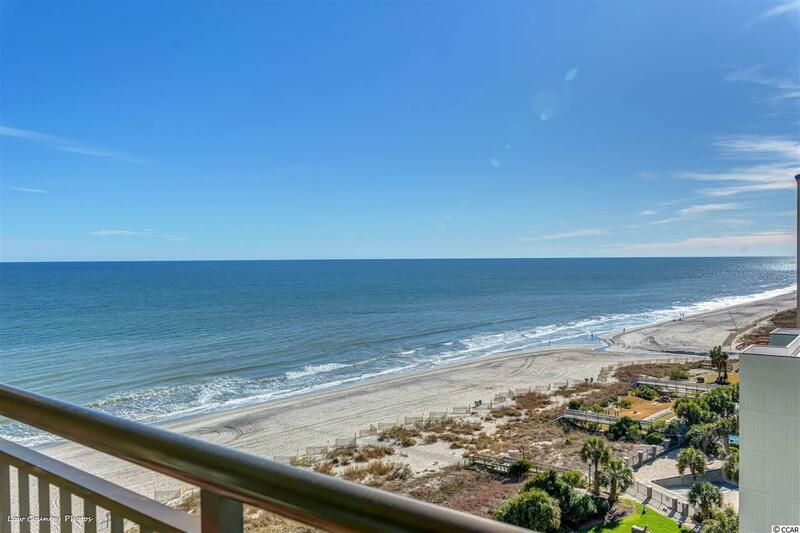 TAKE IN THE OCEAN BREEZE AND VIEWS OF THE ATLANTIC ON YOUR PRIVATE BALCONY. 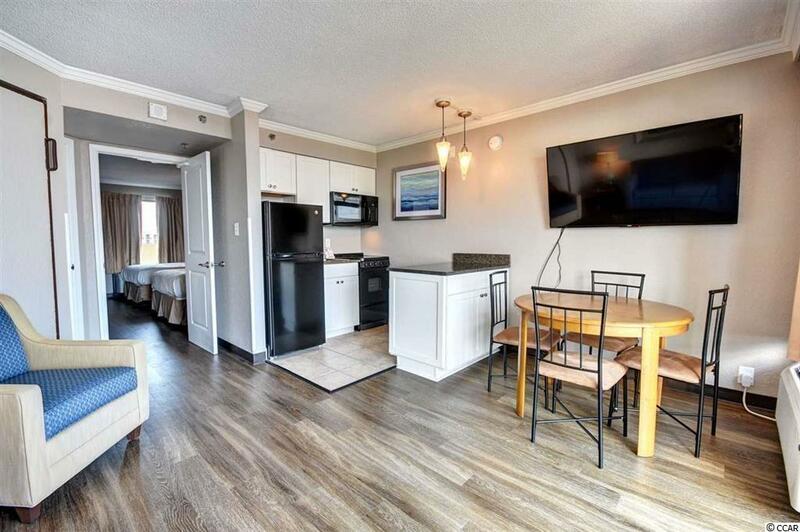 A MUST SEE UNIT GREAT FOR FAMILY VACATIONS AND AS AN INVESTMENT RENTAL PROPERTY. 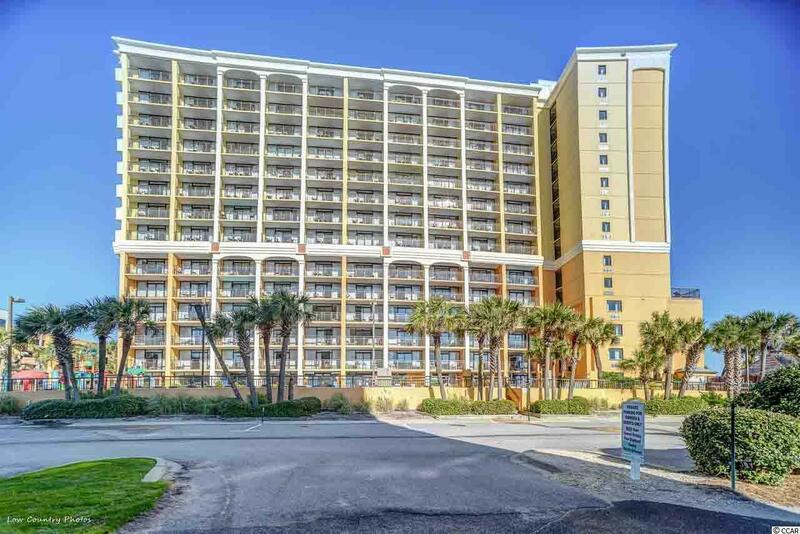 CARAVELLE RESORT HAS AMENITIES GALORE INCLUDING: KIDDIE WATER PARK, INDOOR/OUTDOOR POOL, RESTAURANT, TIKI BAR AND CLOSE TO RESTAURANTS, ENTERTAINMENT AND GOLF. DON'T MISS THIS GREAT OPPORTUNITY!